Bargain e-Book Alert!! 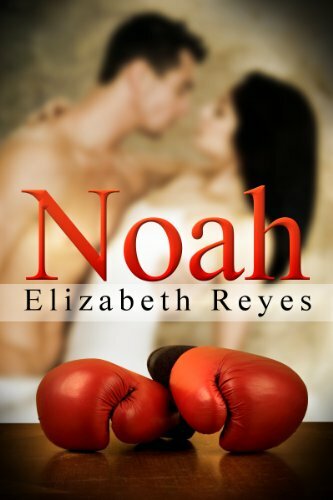 “Noah” by Elizabeth Reyes!! This is one that I absolutely LOVED. A contemporary romance with a gorgeous up and coming fighter (read: alpha-male) and his somewhat older “trainee”. I loved the slow build-up and the issues they faced. I was so IN… hook line and sinker. A lighter read, but still smokin’ and it’s got all that emotional tug ‘o war that I so thoroughly enjoy. And it works for amazon.de too! Only € 0.89. Awesome! Nook has it for .99 also.